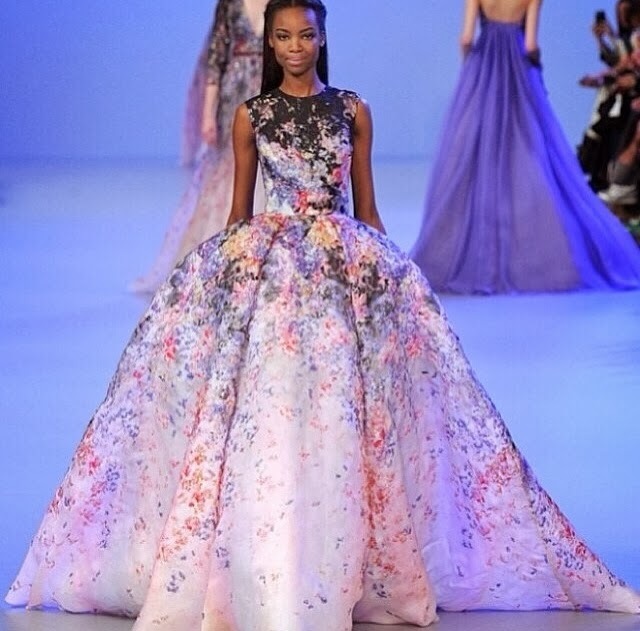 The Elie Saab Paris Haute Couture 2014! 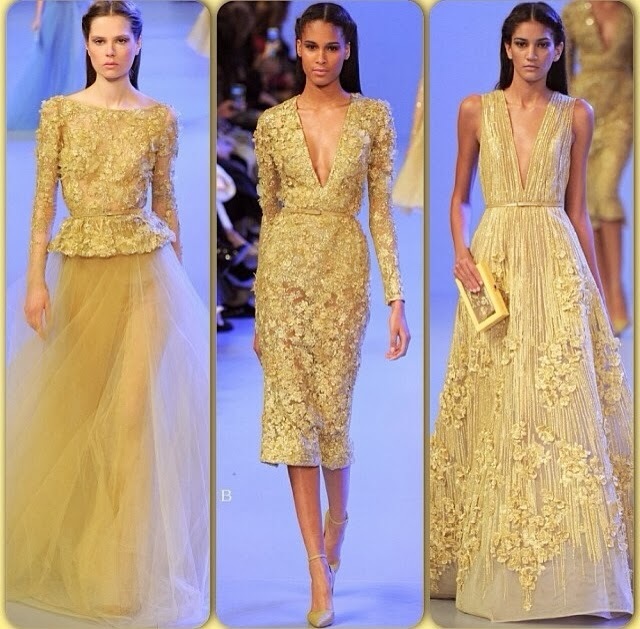 Gorgeous collection! 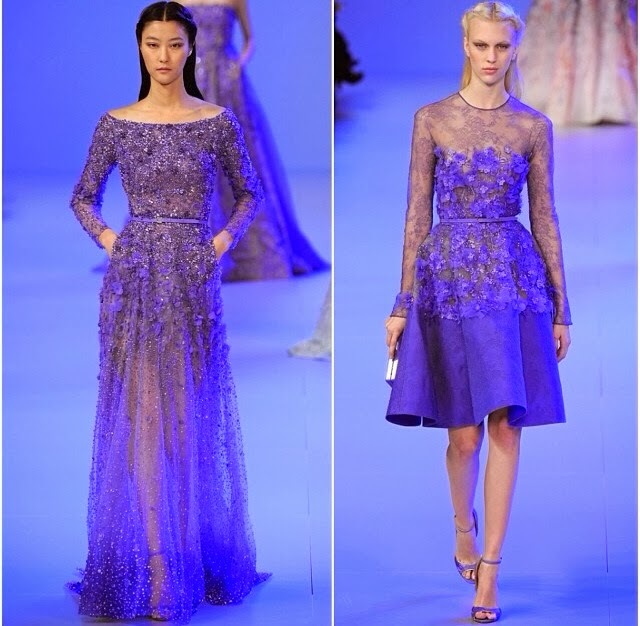 The use of lace, the cuts, the Silhouettes, the colours! 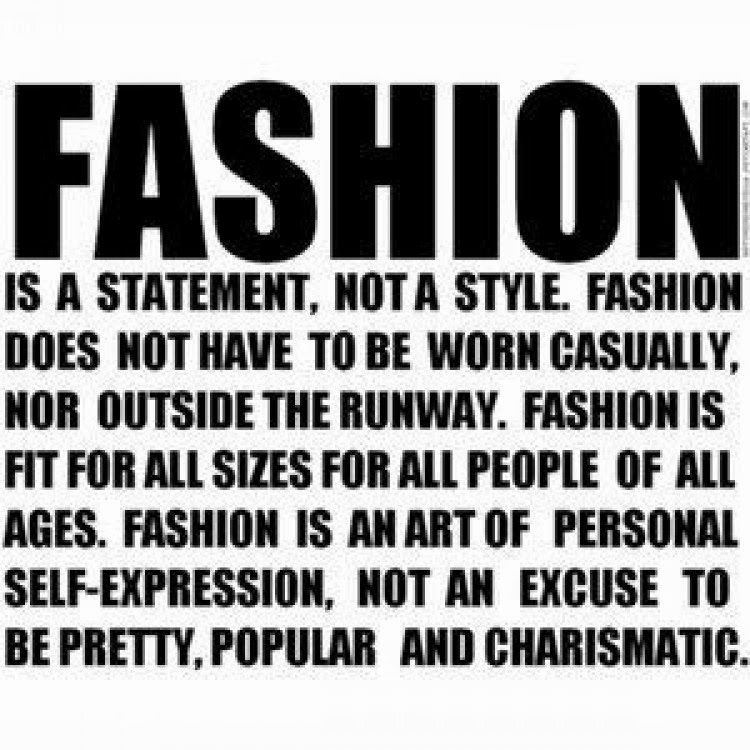 Everything about the collection! 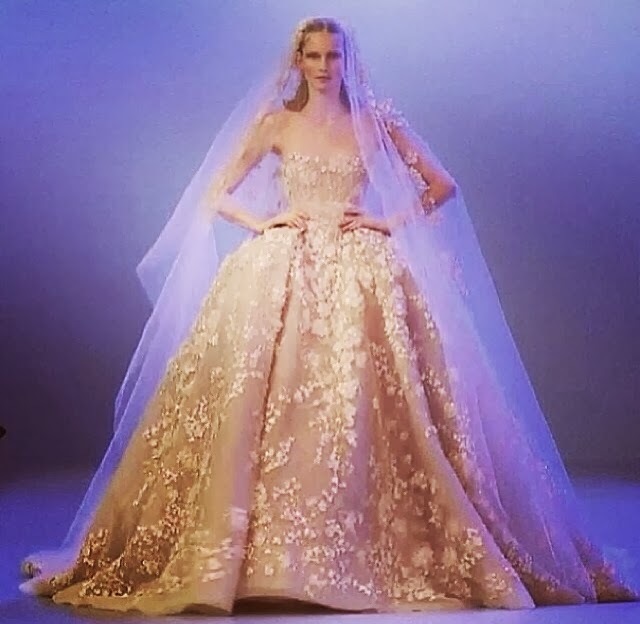 Elie Saab did it again! Simply beautiful! Va-ca Trip : Lahore Diaries!